Virta Home charging service was awarded as the best EV charging solution at eMove360°, the world's largest trade fair for electric mobility and autonomous driving. The award shows Virta’s capabilities as a forerunner in connecting electric vehicles to the energy market with end user focus. 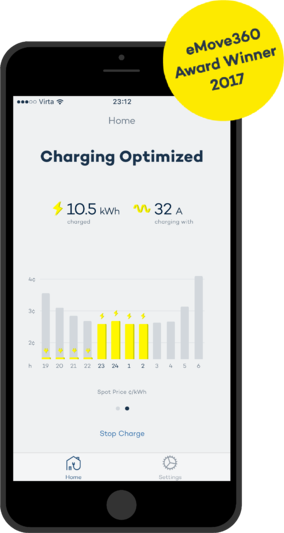 Virta Home optimizes charging events based on electricity prices and enables charging point sharing with payments. Other prize winners included Mercedes-Benz's induction charging and Rolls-Royce's autonomous shipping concept. The award jury emphasized VIrta Home's capability to utilize EV's as a part of the energy system as a stabilizing element. "A succesful EV charging service creates value with smart features while maintaining a smooth user experience. Virta's service enables EV drivers to take part in the energy market with clear economic incentives. This kind of engaging services are essential in making demand response mainstream", says Virta CBO Elias Pöyry. The service controls a smart charging device so that charging events take place during the cheapest hours at the Nord Pool Spot electricity market. Users can share their charging points as a part of a public charging network and gain extra income. In addition, the service can report both public and private charging costs to employers with a full company car benefit. As the amount of intermittent renewable energy grows, the need for robust demand response solutions increases. With 40 million EV's in Europe by 2030, electric vehicles provide the most cost-efficient tool for stability and energy storage capacity. Optimizing charging events based on electricity prices is a concrete example of consumer-driven demand response. Virta Home creates an clear economic incentive for EV drivers to participate in demand response and makes participating easier by fully automating the process. Virta Home is currently available in the Nordic countries. Working together with energy utilities, the service will be expanded to selected markets. The application can be downloaded for iOs from App Store. 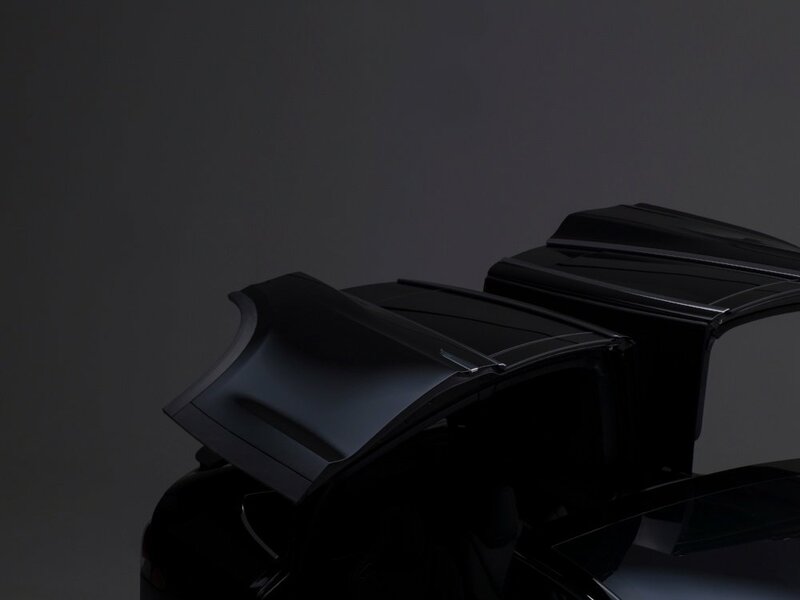 Virta Ltd. is the innovation leader in electric vehicle charging services. Our platform connects all key players in the EV ecosystem. The platform allows running EV charging services of any size anywhere in the world. Virta operates in 10 countries around Europe .